Curious George helps celebrate the museum's birthday Saturday, June 6. A certain curious little monkey will be helping the Mid-Michigan Children's Museum celebrate their seventh birthday. 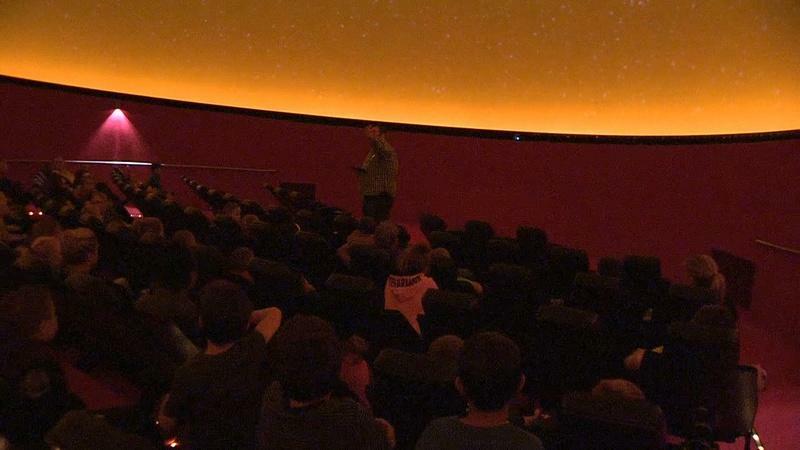 Come see Curious George Saturday, June 6 from 10 am to 4 pm at the Mid-Michigan Children's Museum in Saginaw. 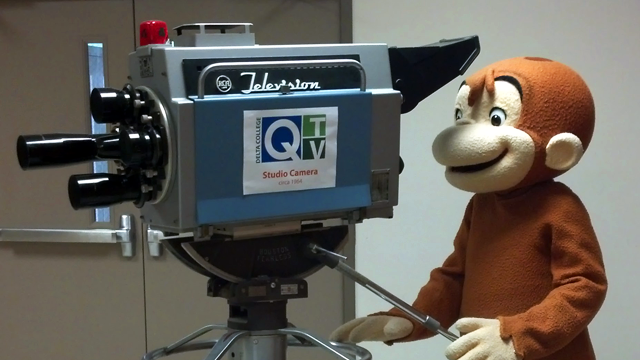 Bring your camera to have your picture taken with Q-TV Kids' favorite monkey. Saturday, June 6. 10 am to 4 pm.